“My stories are mirrors for society to see itself,” asserts author Saadat Hasan Manto (Nawazuddin Siddiqui), on trial for obscenity. 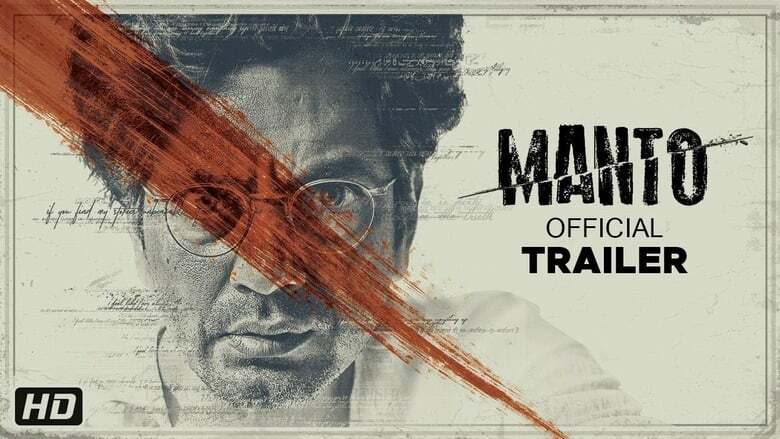 The Oath Dramatizing Manto’s struggles as he excoriates humanity during the most tumultuous time on the Indian Subcontinent, actress-filmmaker Nandita Das’ “Manto” is elegant and old school, epic without losing sight of the personal. However, Das’ heavily expository style is almost too respectable to do justice to the scathing and sexually provocative nature of Manto’s short stories, considered some of the most powerful in the Urdu language. Siddiqui, the chameleon actor of “The Lunchbox” and “Gangs of Wasseypur” gives a tour-de-force portrayal of the writer’s intellect as well as his very human flaws. 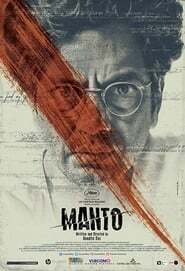 “Manto” could garner Missing support among the educated bourgeois crowd in India and Pakistan who likely know the protagonist’s life and oeuvre well; the film’s high-mindedness might not be as readily appreciated by general audiences abroad. The action opens in Bombay (now Mumbai) in 1946, with India’s independence from British rule. Manto, a non-practicing Muslim of Kashmiri origin, is flushed with pride over his nation’s autonomy, as conveyed in his animated discourses with Loving Vincent best friend Shyam Chadda (Tahir Bhasin), a Hindu actor, and his optimism for the bright future that awaits his baby daughters. The social gatherings Manto attends re-create the heady buzz of Bombay’s literati, with a wry glance at fledgling Bollywood, for which Manto wrote scripts.